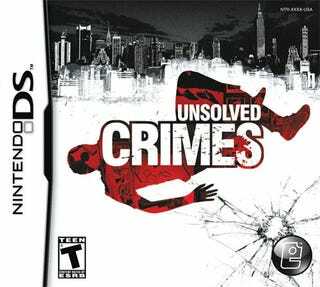 Empire Interactive's 1970's New York crime drama Unsolved Crimes is one step closer to being solved, as the company announces the game has gone gold and is heading our way next month. Having only just been officially announced last month, the game should be hitting store shelves on or around September 23rd. This is exactly the sort of development cycle I want to see more of. Tell us about the game one month, release it two months later. Makes me long for the good old days before I had the internet and those pesky video game bloggers didn't tell us about games years before they were coming out. Jerks.